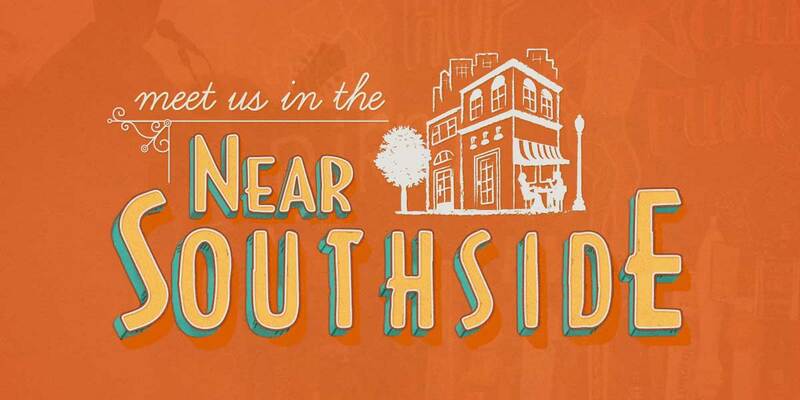 Near South Studios - Near Southside, Inc.
Wheter you're doing corporate, commercials, or entertainment, our studio includes everything you need for video. It has been designed from the ground up for convenience and usability. The cyc is pre-lit when you walk in the door, there are six quad boxes on the grid connected to dimmers on the ground, and two lunch boxes with free electricity all day long. We have the entire room covered in two-inch fiberglass theatre board for incredible sound-dampening. No hidden fees, no unnecessary "add-ons", no games. We want to be the best. Our space is larger than your average studio which is perefct for large groups, big movement, or a perfect systematic set-up. We are also and incredibly professional space which will add an immense amount of value to your service. Whether you're doing portraits, corporate headshots, or fashion, you will draw in more clients with our facility. 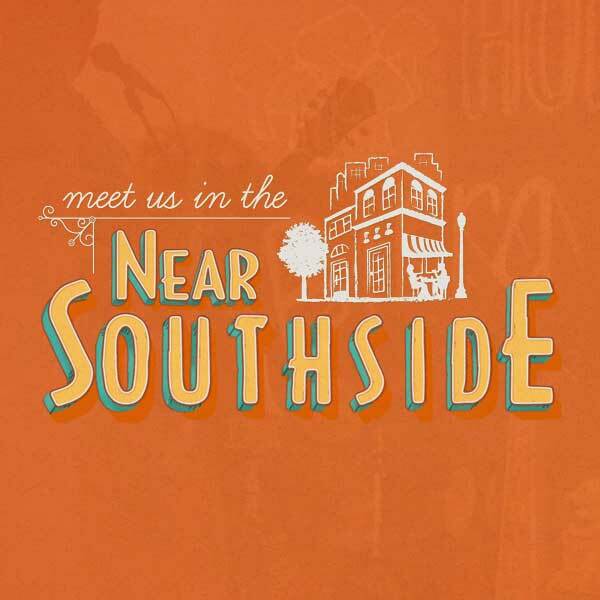 Near South Studios' Co-Working Memberships offer a comfortable and professional work space where you can be surrounded by other creative professionals. You will attract more clients and better clients when they walk into a building. Free access to the confrence room, kitchen, coffee, snacks, printers and high speed wifi. Surrounded by other creative professionals, you will make lasting connections, generate more work, and take your comapny to the next level.